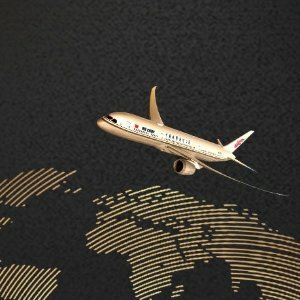 Air China offers Air China Business Class on Sale from $2088. 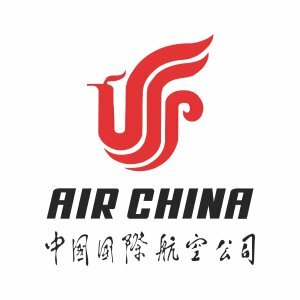 Air China offers Air China Exclusive Bonus Mileage On Flights From USA 15% bonus mileage. 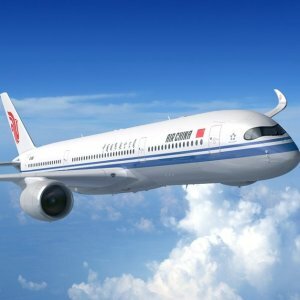 Air China offers Air China US Cities To China RT Airfare Special Offers from $417. 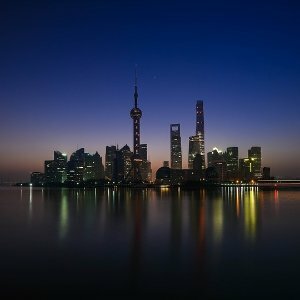 Air China offers Los Angeles To Shanghai RT Airfare from $420 . 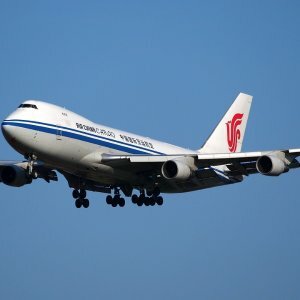 Air China offersLos Angeles - Shanghai/Guangzhou/Chengdu etc from $420. 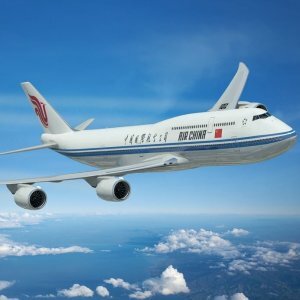 Air China offers Air China US Cities To China RT Airfare Special Offers from $420. 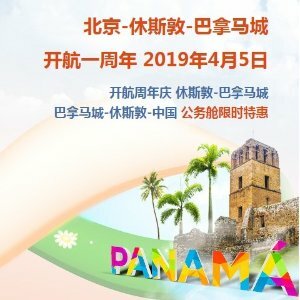 Air China offers Beijing-Houston-Panama City Service Anniversary Sale from $389. 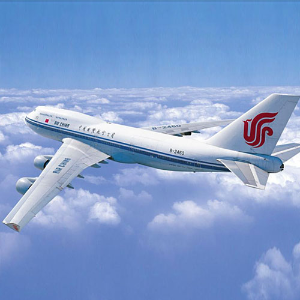 Air China offers Air China Limited Time Sale routes from $399. Air China offers from $608 with tax Houston to Shanghai/Fuzhou Flash Sale. 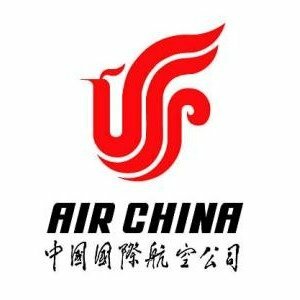 Air China offers Air China US Cities To China RT Airfare Special Offers from $416. 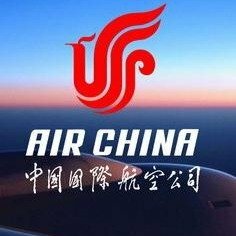 Air China offersAir China Limited Time Spring Discount routes from $399 . 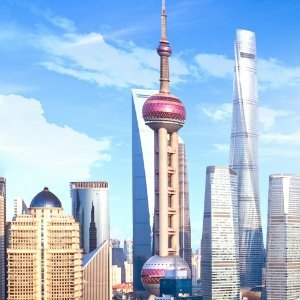 Air China offersLos Angeles - Shanghai RT Flights on Air China from $420. 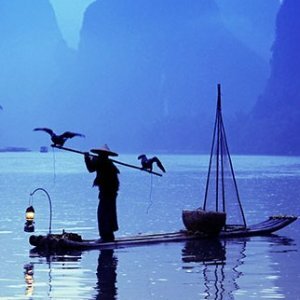 Air China offers NYC - Shanghai RT Good Price from $493.41. 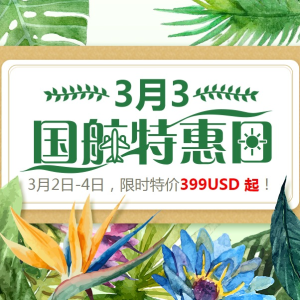 Air China offersMarch 3 Air China Big Sale from $399 US - China or Vice Versa . Air China offers Los Angeles - Shanghai RT Good Fare from $420. 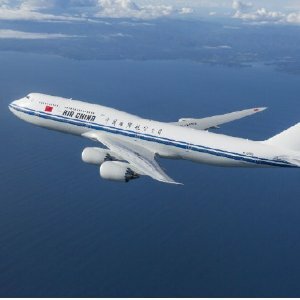 Air China offers Air China US Cities To China RT Airfare Special Offers from $420 . 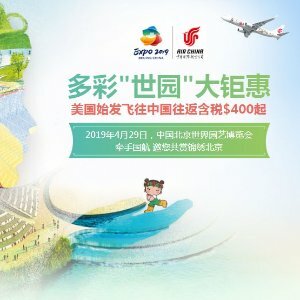 Air China offers Special Offers to Celebrate Beijing Expo 2019 from $400 RT US-China tax incl.. The above price includes ticket fare and taxes. Special offers are limited in number, and may be sold out. Please notice when purchasing. Air China offers Air China US Cities To China RT Airfare Sale from $417 . Air China offers Air China US Cities To China RT Airfare Special Offers from $413 .